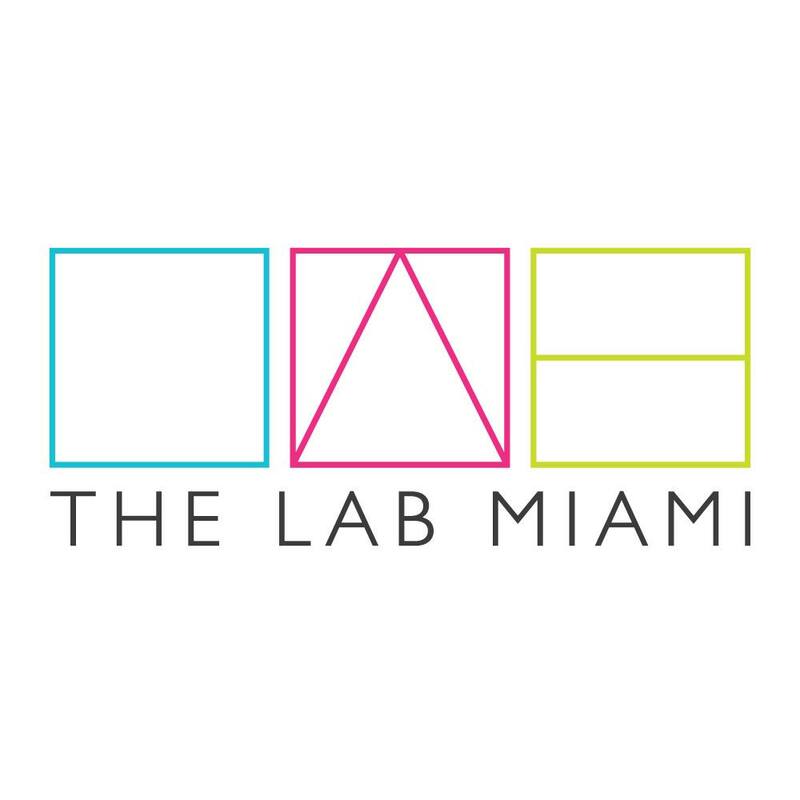 Of the 130+ companies already present, the LAB Miami’s members range from freelancers, early-stage startups and nonprofits to corporations. By supporting creative, tech, and social enterprises we, as a community, will be able to transform Miami into a premier startup hub. We believe progress occurs when motivated & determined individuals collide & create new ideas. We believe entrepreneurs, startups and organizations need an open and inspiring place to gather, experiment, and foster connections that they otherwise wouldn’t have found. Our members come from a wide range of disciplines and share a common desire to drive innovation. Becoming a LAB member is more than just working from a cool space. It’s your opportunity to plug in to Miami’s thriving entrepreneurial community. Whether you’re a creative, techie, or traditional professional, we have one mission: to Learn, Act, and Build together. Use of the LAB Miami business address. 2 complimentary Conference Room booking days per month. Work anywhere in the open space, from a Flex Desk. Increase your productivity and get to know the other LAB Members. Your own personal desk, either a half or full desk. Nobody else can sit there - the space is your’s, even during events. computer or office supplies from home. Your own personal office you can customize however you want. Have the privacy of meeting in your office or collaborate in the LAB Flex open space. Always enjoy the privacy of working, even during events. Our meeting room is equipped with an Apple TV & Flatscreen for video conferences, White Boards for Brainstorming & comfortable seating for when you need to burn the midnight oil! Need tech support? Rest assured the LAB Team has your back for any tech assistance. Working from the LAB allows you to be in the heart of one of the most diverse and colorful neighborhoods in Miami, the Wynwood Arts District. This evolving community offers a network of ambitious entrepreneurs & innovative startups to collaborate with. LAB Bikes & Holtz Longboards are avaliable for members to use around Wynwood. Take a break from the laptop screen and grab a bite from a local restaurant on one of our bikes. Parking in Wynwood? Parking spaces are avaliable to our LAB members on a first come, first serve basis. Our LAB Team is here from 8:30AM – 5:30PM for any assistance you may need during your workday. Get connected on the LAB secure wifi & enjoy the wonders on the world wide web, knowing we’ve got you covered.